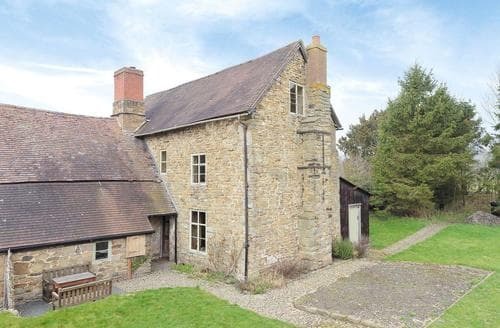 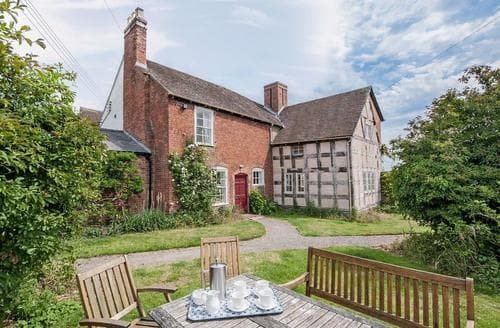 Large, timber framed farmhouse re-modelled by John Nash, with beams, feature fireplaces and a sun trap walled garden with fruit trees. 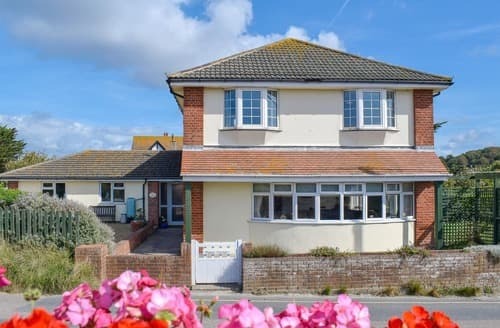 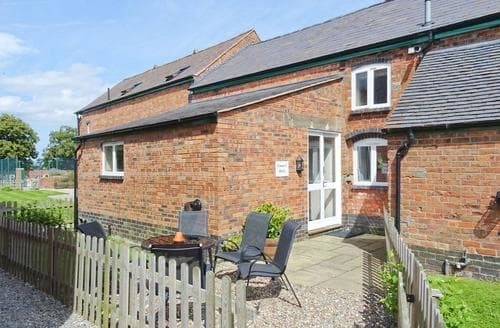 This beautiful, detached cottage is tucked away in a quiet location, within walking distance of the town centre, wildlife reserve and canal. 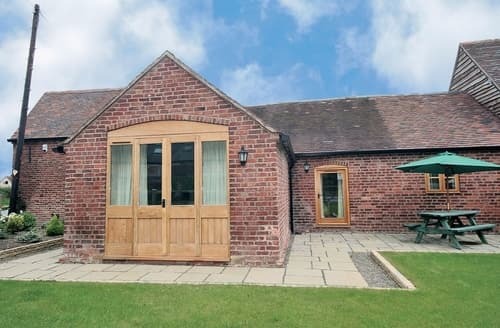 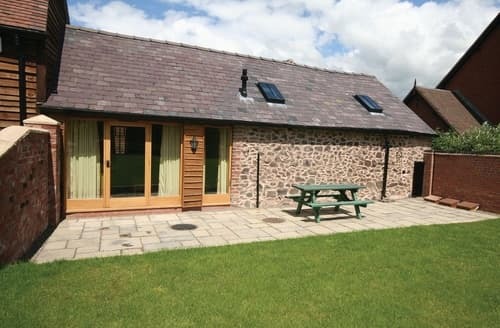 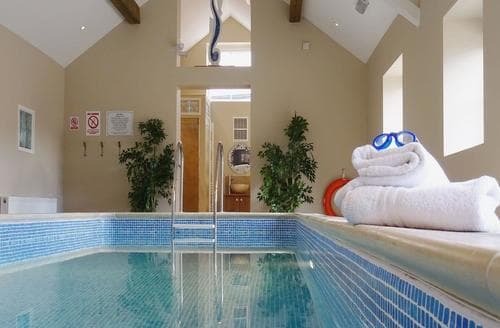 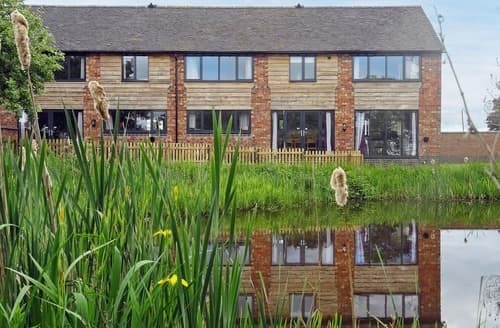 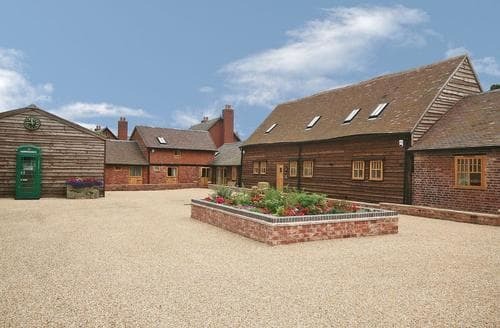 This converted barn has fishing and golf closeby, use of a shared games room onsite. 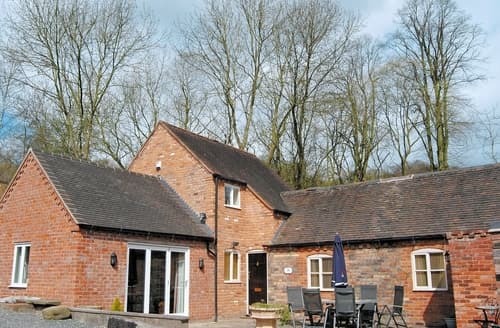 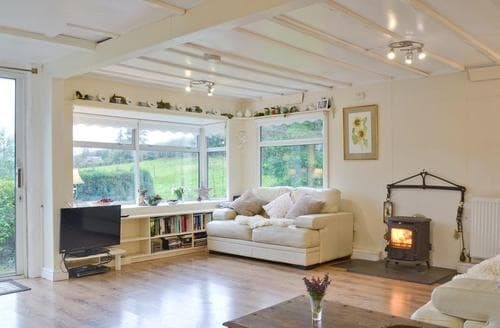 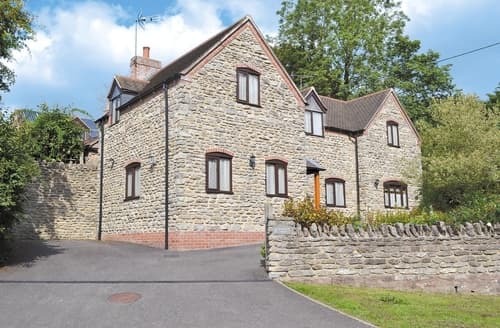 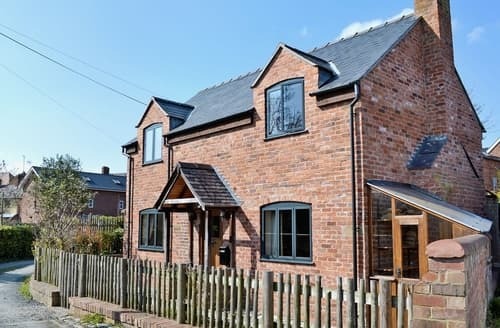 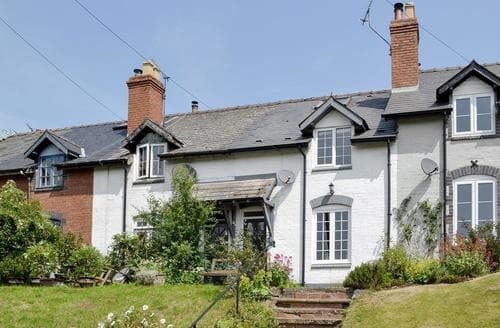 Piglets Place has a countryside setting with Ironbridge and Ludlow a short drive away. 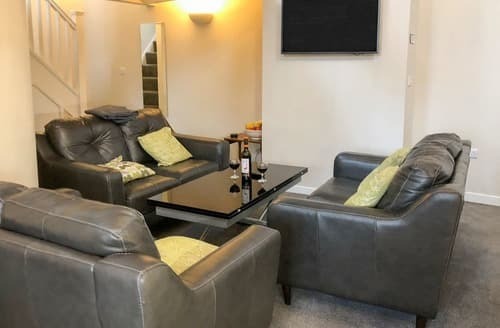 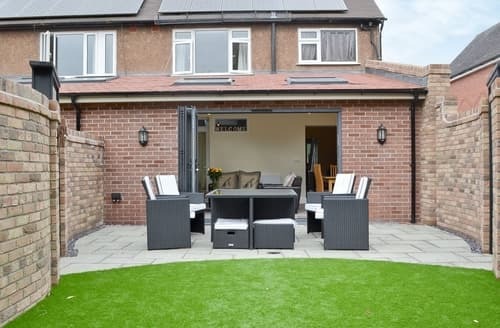 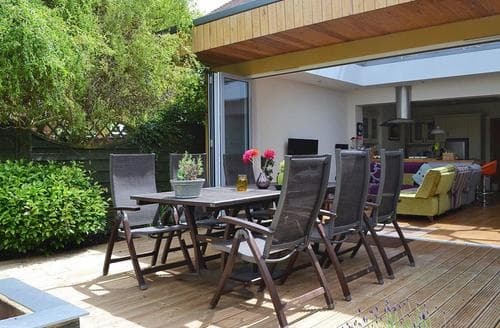 Well positioned within walking distance of Quarry Park and Shrewsbury town centre, this lovely, semi-detached holiday property has well-designed spaces inside and outside. 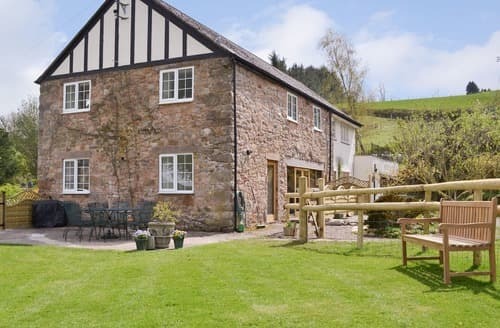 Explore both Shropshire and Wales from this rural property, or spend the day shopping in the city of Chester. 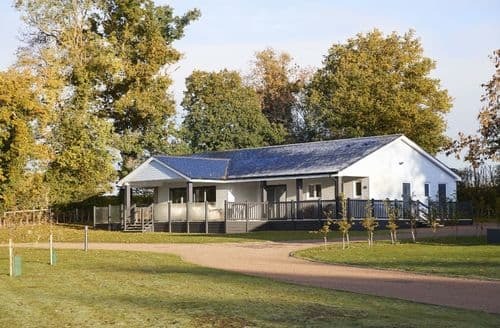 S89445, inspired by two distinct periods, is peacefully situated within extensive grounds, and is ideal for large family groups. 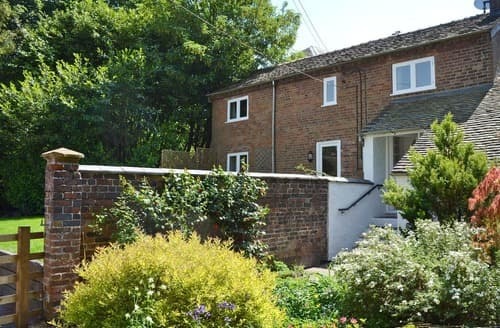 Just a short walk from the River Severn and the centre of Ironbridge, with museums and craft shops, Much Wenlock is nearby. 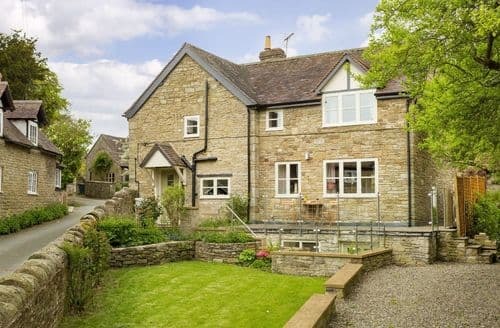 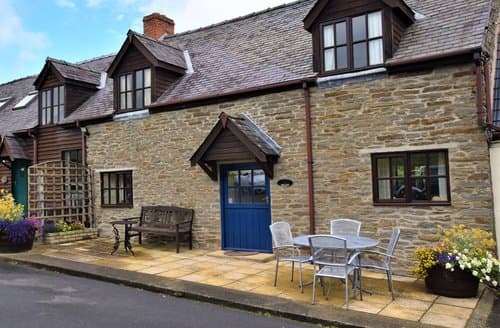 Shippon Cottage offers spacious, ground floor accommodation with lovely countryside walks from the doorstep. 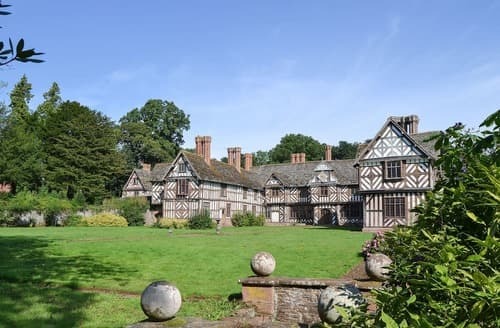 Explore Shropshire with its traditional market towns, historic houses, castles, museums and beautiful countryside with plenty of walking routes. 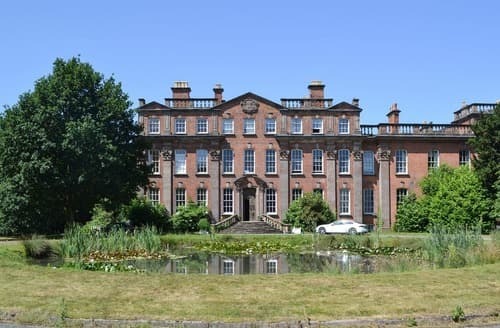 Prominent location in 18 acres of parkland, walkers can follow the Clive of India trails, or the bloodthirsty ’Murder and Mayhem’ track.